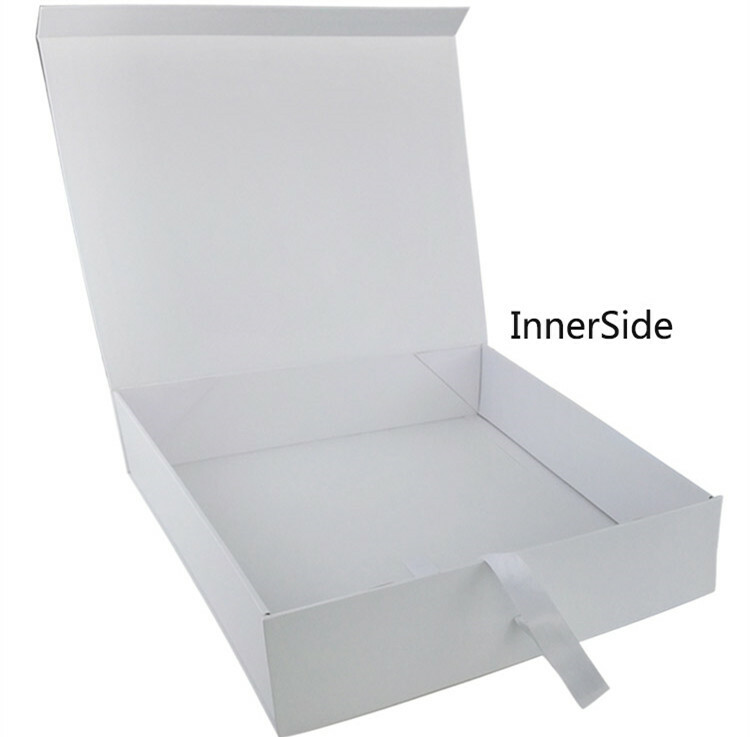 White Cardboard Ribbon Tie Female Shoe Box is designed for shoe packaging,it can also be used to package gift and clothing,etc. 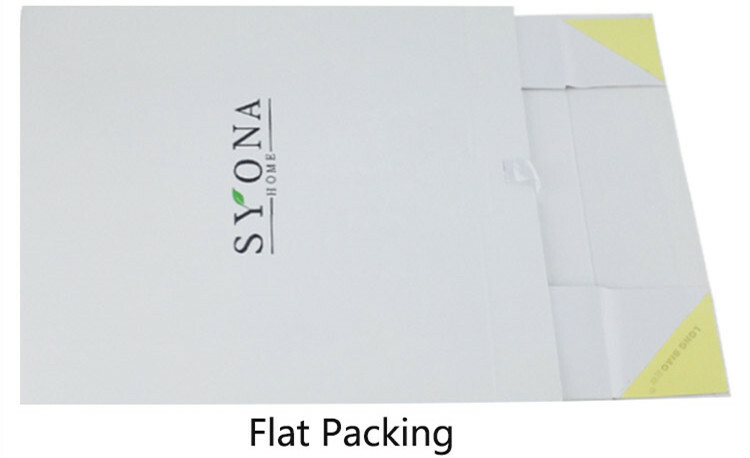 Made of 1000gsm cardboard paper with 157gsm C1S paper,White Cardboard Ribbon Tie Female Shoe Box is rigid and strong to protect your products. The size and color are customized. 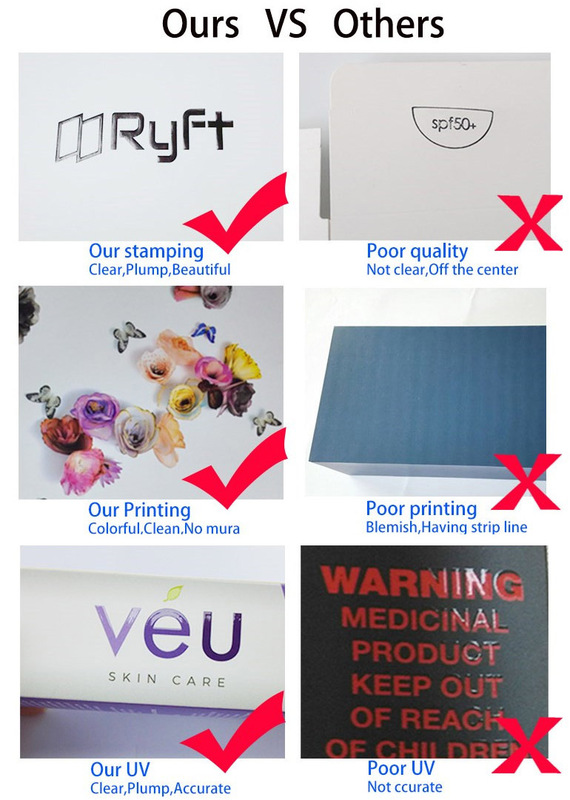 1 > Competitive price and quality with professional designers and advanced production equipments. 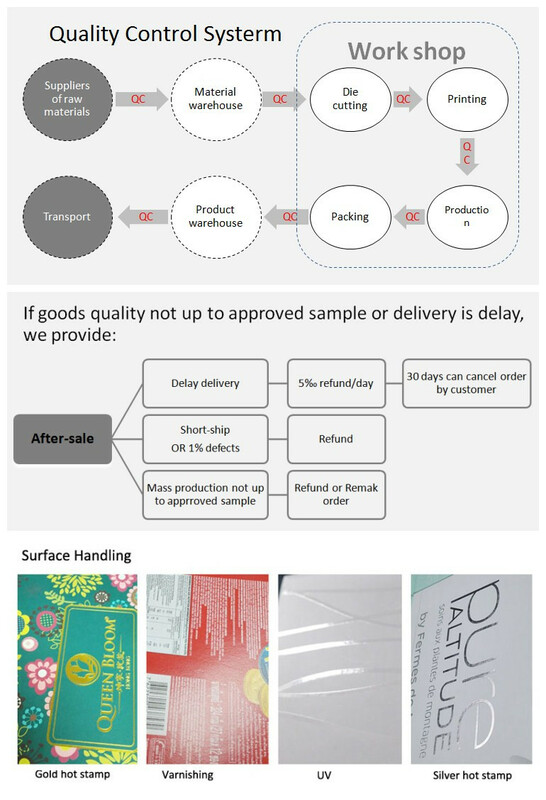 5 > High quality control with certificate ISO9001,SGS. 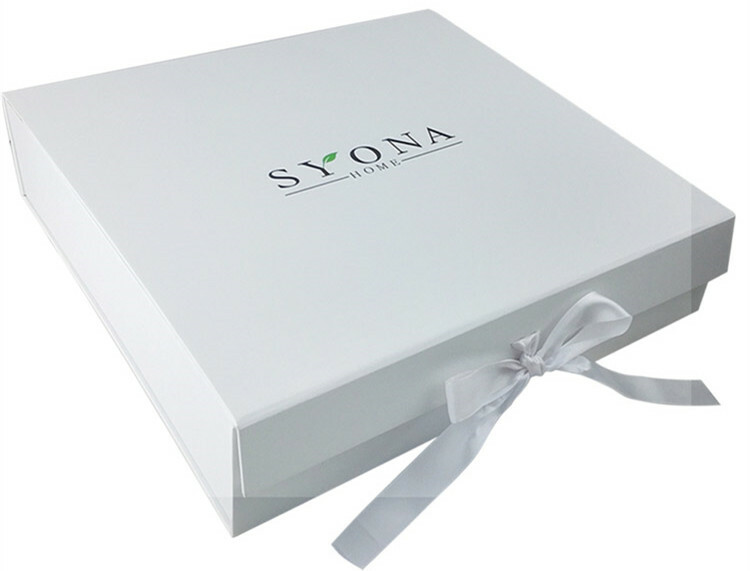 Looking for ideal White Gift Female Shoe Box Manufacturer & supplier ? We have a wide selection at great prices to help you get creative. 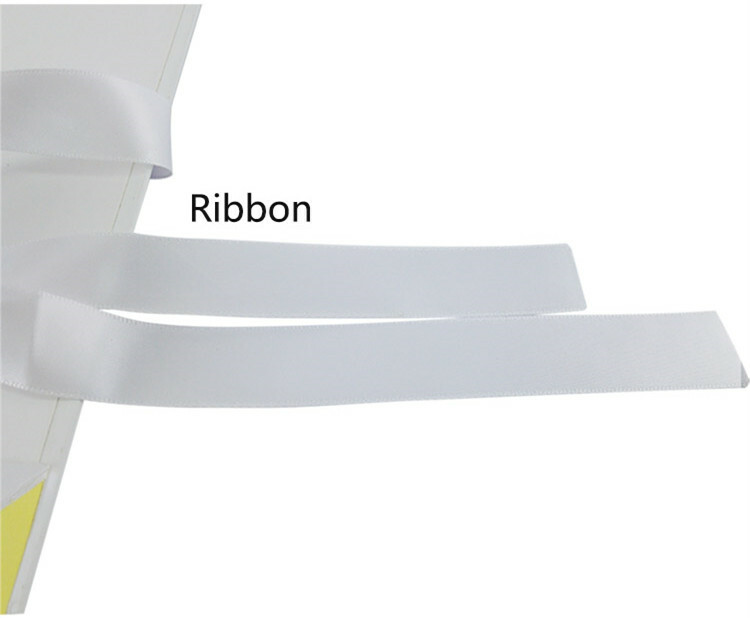 All the HoRibbon Tie Female Se Box are quality guaranteed. 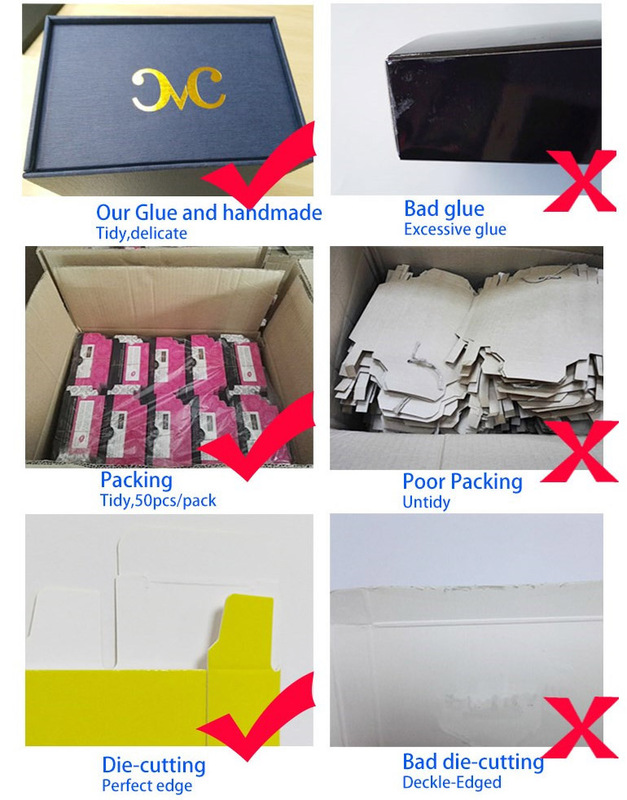 We are China Origin Factory of Cardboard Female Shoe Box. If you have any question, please feel free to contact us.